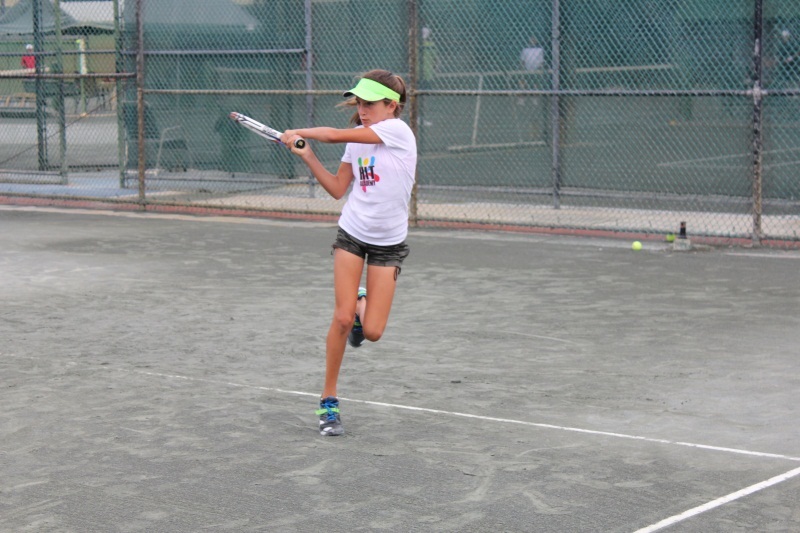 The goal at HIT Tennis Academy Florida is to bring each student the knowledge and skills that only the leading tennis players in the world possess. Our trainers make this possible with their many years of analytical and practical experience. The basic goal of the academy is to refine an individual’s tennis intellect, specifically to teach them how to effectively use the brain. 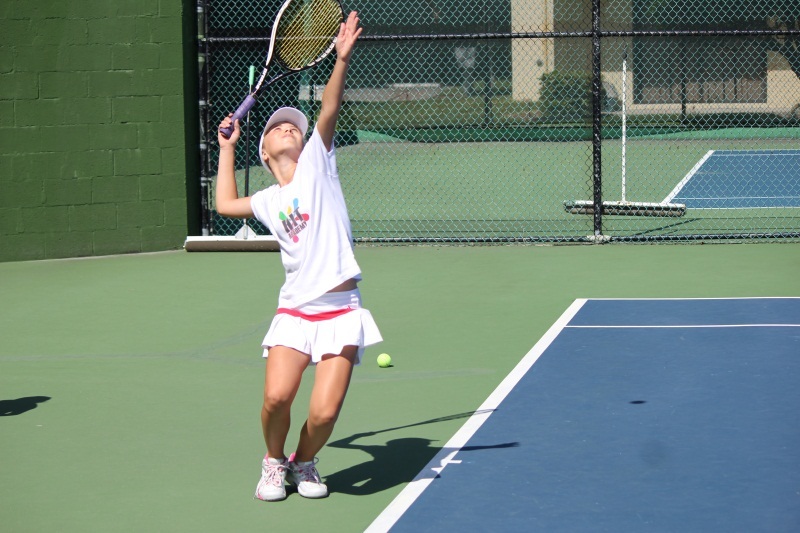 Are you an aspiring or a current professional tennis player? Guided by our elite coaches we provide highly customized training programs. HIT Academy offers both year-round and short term training programs (From one to several Weeks). Courses are available for professionals or amateurs, adults and children alike. Full boarding is available for players. Also, full housing is available for players with their families on the grounds of the Tennis School as well. Speak to our Head Pro Philip by calling us at +1 561-829-7000 and get best advise to train yourself or your young ones. 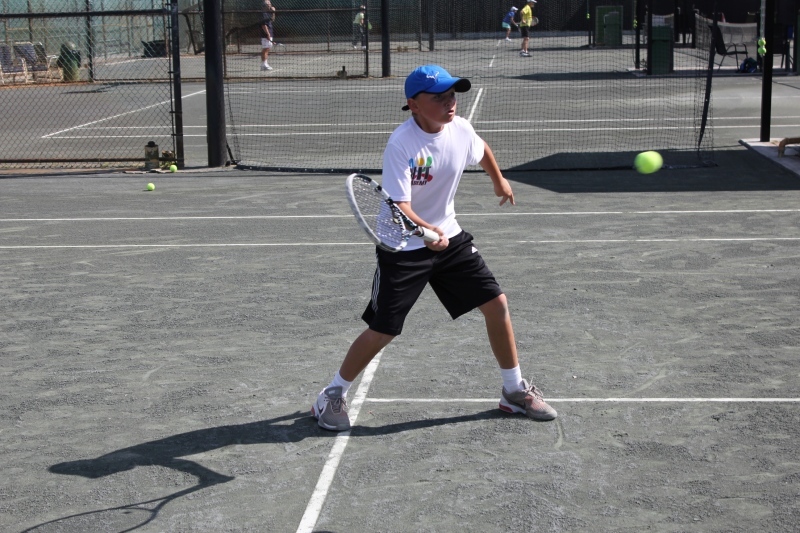 Register yourself and get a one-day free pass for HIT Tennis Academy in Florida. Number 1 Tennis Academy! All coaches are good players as well. It’s a big pleasure to take a private lesson from a coach who doesn’t only talk but returns every ball. I’ve been in a HIT academy with my daughter, who enjoyed it a lot. All coaches are great, but we especially liked Irina, she has a fantastic approach. HIT academy also took us to Miami Seaquarium and the only thing I can say- it was awesome. As well it offers English lessons. Would highly recommend to everyone, will definitely visit it again. HIT Academy is offering 5-6 hours of quality training daily plus a lot of fun games and tournaments. You’ll have a chance to live in a comfortable residence with your whole family, on the same grounds as the tennis academy. Everyone will have fun!